Is your pet missing? 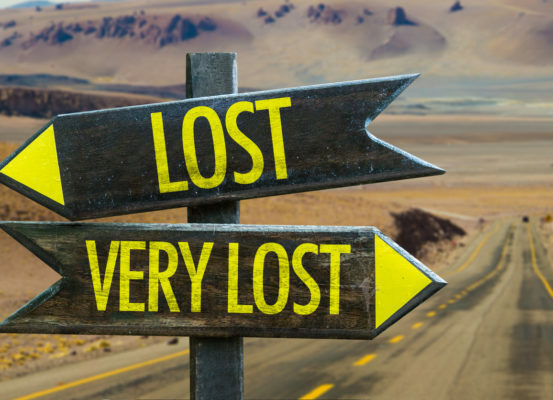 Register them as lost here, and follow our recommendations on how to be reunited with your pet. Fill out the attached lost pet submission form or call us and report the pet missing. Check with the NSW Pet Registry to ensure your pet’s microchip details are up-to-date. You can also log them as missing on the registry. 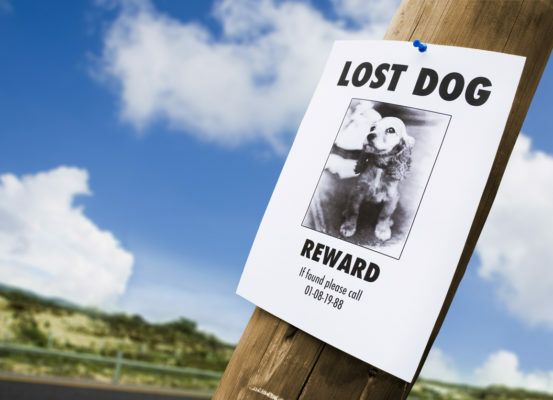 Ring every local vet to report your pet missing. Place posters around your local area and consider a letterbox drop. Post on social media including a picture of your pet and where they were lost from. Ask your friends and family to share the post to reach more locals. If you find a stray dog please bring it up to the hospital so we can scan it for a microchip. We will make every attempt to re-unite it with the owner and provide first aid treatment if necessary. If owner contact isn’t possible all Hornsby Shire dogs will be passed on to the rangers within 48 hours who will attempt further contact with the owner whilst the dog is housed at a holding facility. If you have found a cat, firstly make all attempts to reunite the cat with its owners (ie. ask your neighbours, check for a collar/tag, the cat may also return home on its own). If an owner cannot be found and you believe the cat is lost you can drop the cat to us. Council Officers will only pick up cats in exceptional circumstances. For all stray cats found within the Hornsby Shire we are unfortunately not able to hold them. If an owner is not immediately identified and contactable we ask that you transport them to Hawkesbury Animal Shelter. As we are the Ku-ring-gai Council Pound all animals found within this council will remain with us and be placed in our pound holding facility. For more information regarding our pound facility please see Ku-ring-gai Pound. Unfortunately we are unable to accept stray pets afterhours and are unable to pick up stray animals. For assistance in catching a stray dog please call the Council on 9424 0770. Door knock the area it was found to see if anyone is missing their pet. You may also choose to do a letterbox drop. Place some posters up in the area it was found. Post on your social media a photo of the found pet and encourage people to share the post.